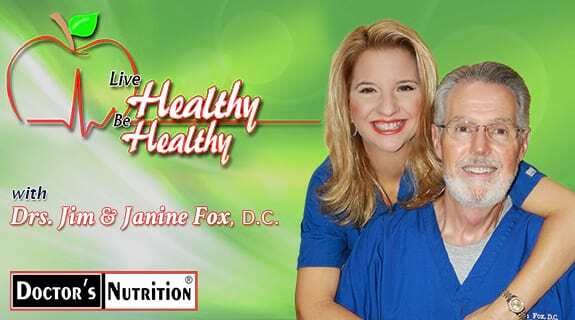 In this episode of Live Healthy Be Healthy we are going to explore the little known vitamin K2, and how important it is to your health. We will have a very special guest, Dr. Kate Rhéaume-Bleue (RAY-OME BLOO), the author of the bestselling book, vitamin K2 and the Calcium Paradox. Join us for an hour of information that could literally save your life.! Get more information on Vitamin K2 so you can Live Healthy and Be Healthy! Kate Rhéaume-Bleue (RAY-OME BLOO) is a doctor of naturopathic medicine and author. A former faculty member at the Canadian College of Naturopathic Medicine, Dr. Kate is a renowned expert in the field of natural health and speaks internationally on many topics related to natural medicine. She is the author of the book Vitamin K2 and the Calcium Paradox: How a Little Known Vitamin Could Save Your Life.